We print this product on 17mil canvas. We then mount them on durable bars. 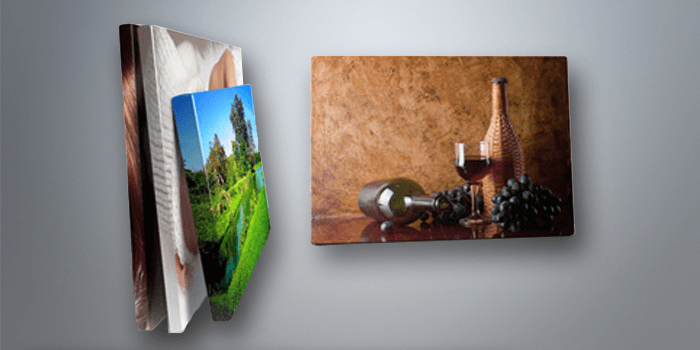 Our custom canvases are great to showcase a work of art or to give a wall an artistic feel. Size 12" x 12"12" x 18"12" x 24"16" x 20"16" x 24"18" x 18"18" x 24"20" x 24"24" x 24"